Foundation Masters, LLC is the best and most experienced, House Leveling Company in Tampa, FL with years of experience. 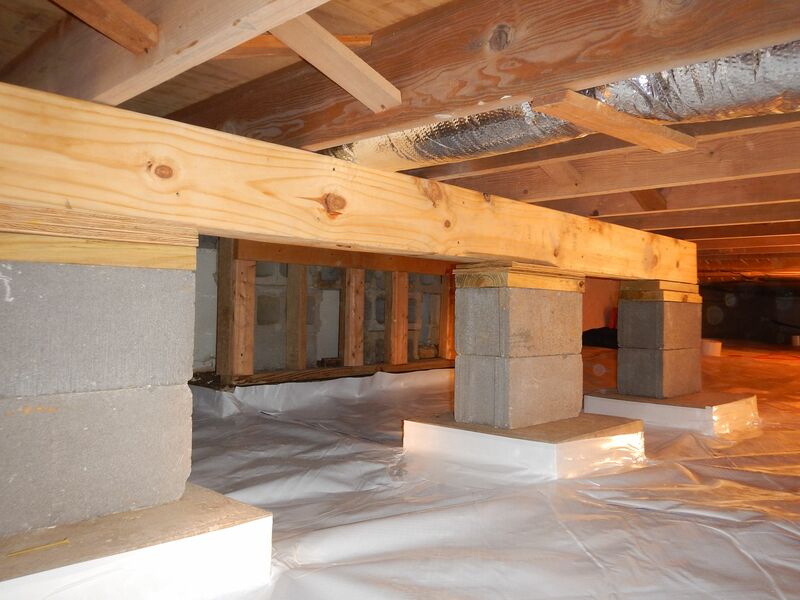 We provide House Leveling and Foundation Repair services to Tampa, FL to South Florida. For more info please call the office at 813-614-1718 and set up your free in home inspection and a free set of preliminary plans for your House Leveling project. Foundation Masters, LLC can also move your home to a new location! We are one of the best House and Building Movers in all of Florida, with a Civil Engineer ” Ken Sands P.E.” as our Chief Engineer. Foundation Masters, LLC will provide you with a FREE inspection and a set of FREE preliminary drawings for you House Moving project. 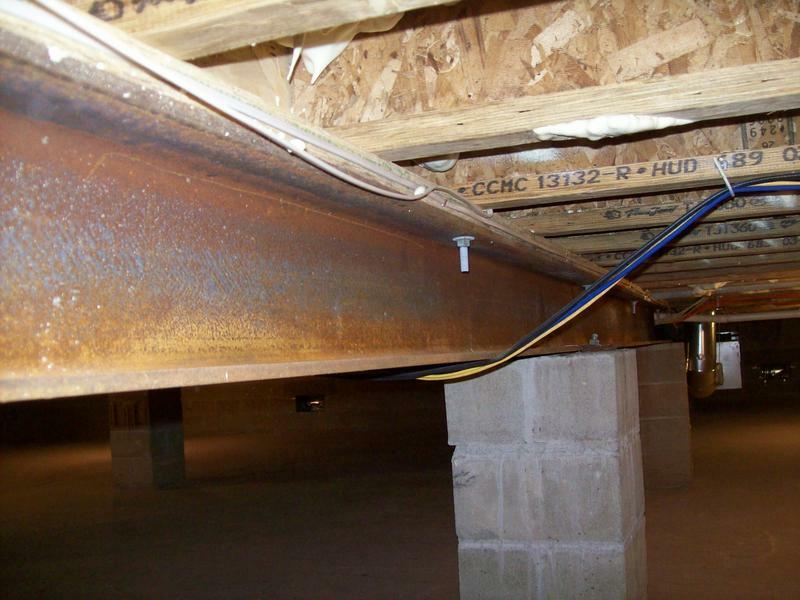 Foundation Masters, LLC can also provide you with a Structural Engineer or a Geo Engineer, if you project requires one. Please feel free to contact us with any questions you may have. If you need a simple Floor Leveling job or you want to relocate your structure! Call Foundation Masters, LLC For your FREE in home consultation.